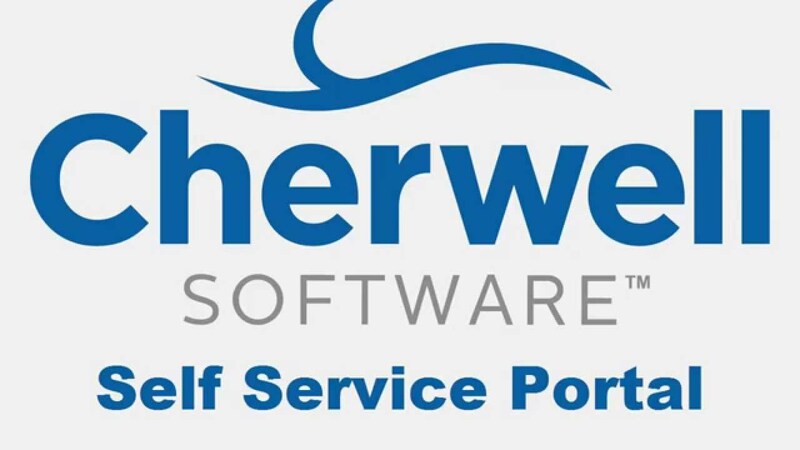 Cherwell IT Service Management A five-star rated company, Cherwell Service Management is a software IT service management (ITSM) solution that enables business IT teams to implement and automate ITSM processes, while at the same time provide the best customer experience. This company is committed to providing world-class technology. This company provides IT teams the flexibility for rapid configuration, minimal maintenance, and limited to no administration. Their business tech platforms enable IT organizations to partner with the business and build solutions that help solve challenges outside the boundaries of IT.